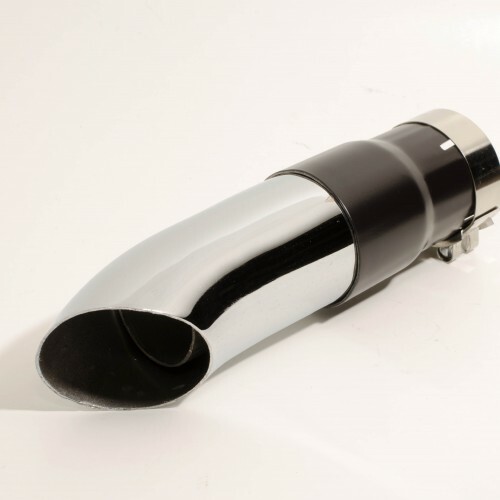 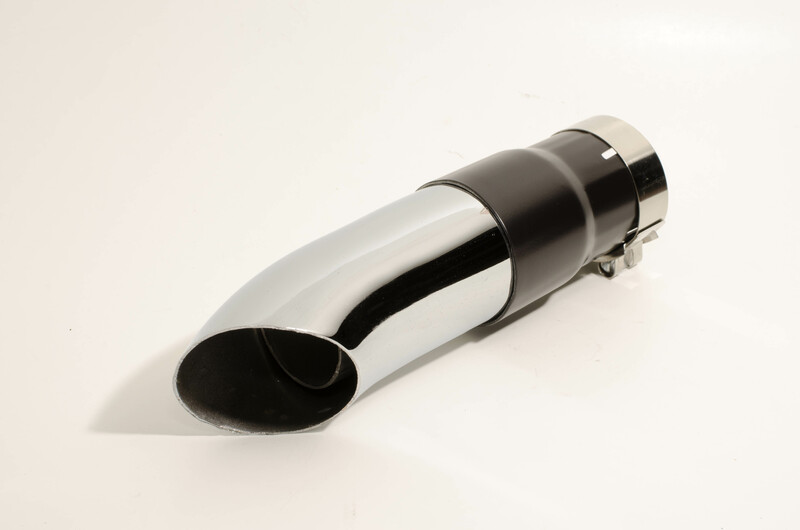 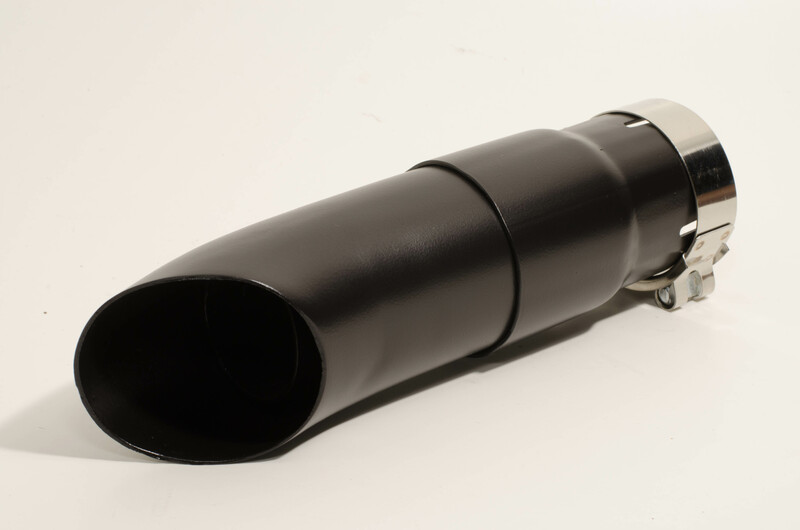 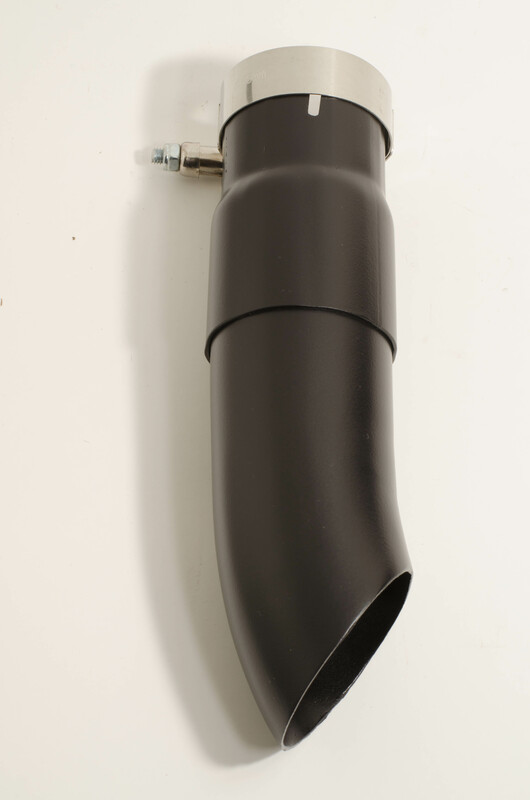 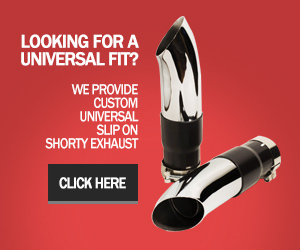 Available in (black or chrome), this compact shorty gp exhaust is loud. 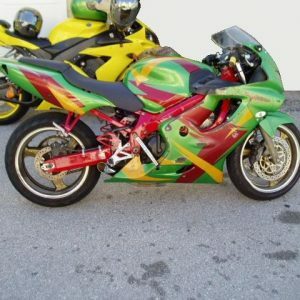 Don’t let the modest design fool you. 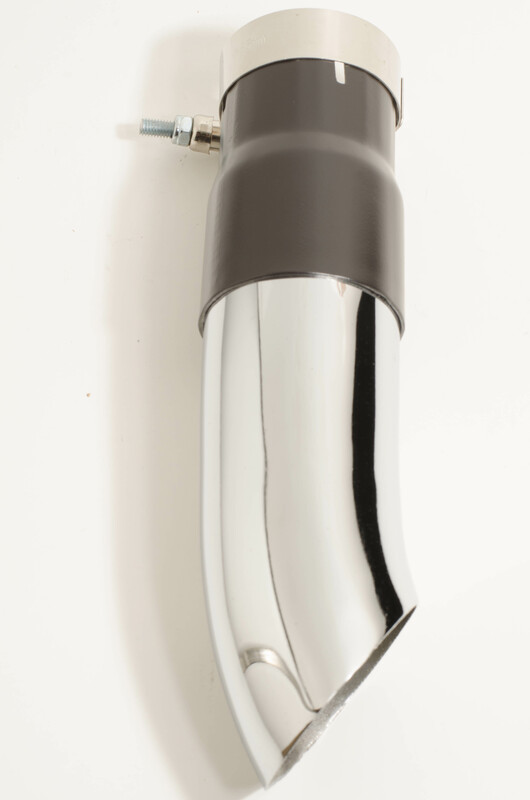 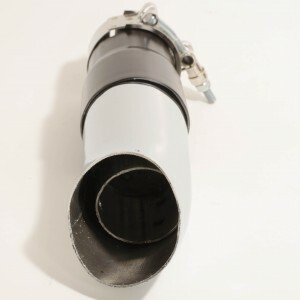 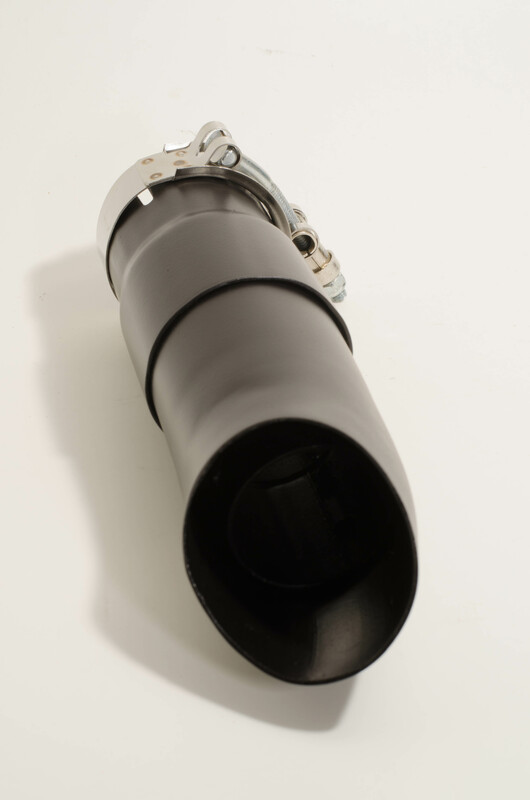 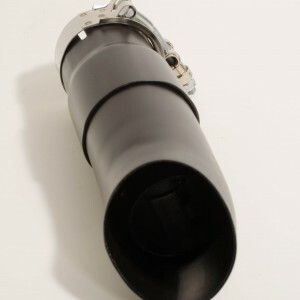 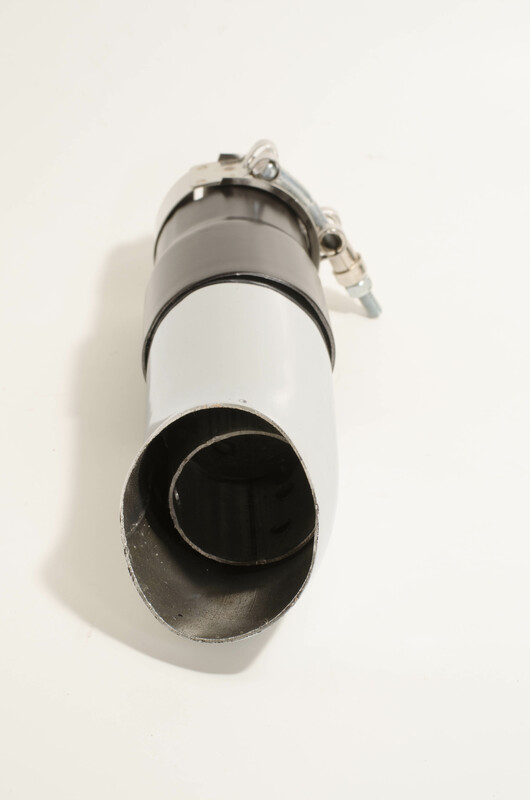 This exhaust provides ample sound at 95 decibels per 8000 rpm. 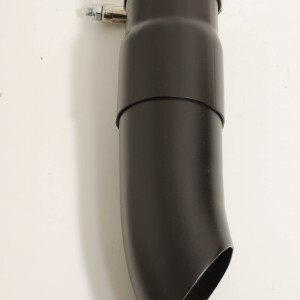 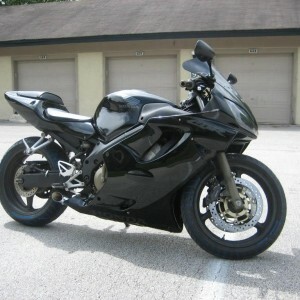 Cutting your header pipe and lower right fairing is required for installation. 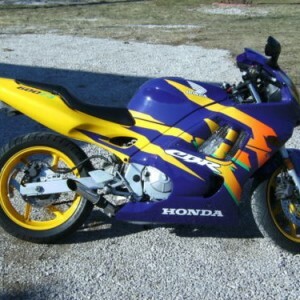 Comes in a Radiant Cycles retail box.